It is estimated that about one in five people in the UK will experience IBS (Irritable Bowel Syndrome) at some point in their lives. 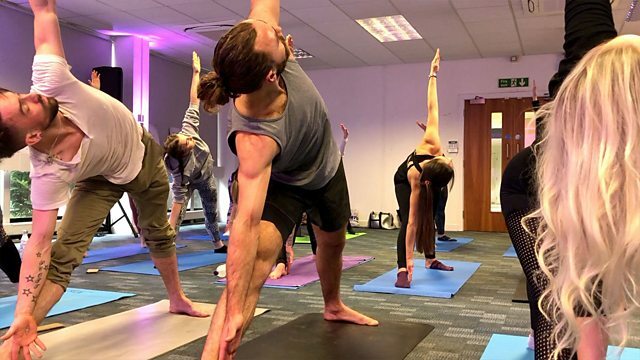 The Gut Stuff, an online platform which runs festivals across the country, is trying to help IBS sufferers with yoga classes that aim to ease their symptoms. BBC Radio 5 Live Breakfast went along to one of the classes.